“PRINCE2®” is a registered trade mark of the AXELOS Limited. 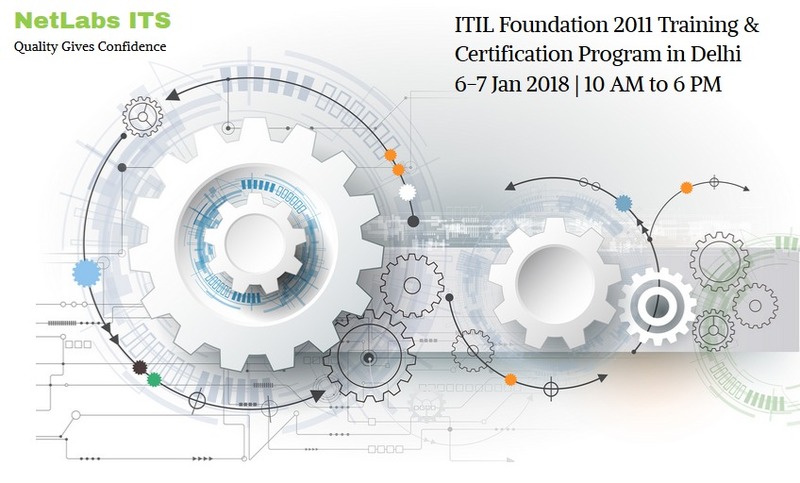 “ITIL®” is a registered trade mark of AXELOS Limited. “FRM®”, “GARP™” and “Global Association of Risk Professionals™”, are trademarks owned by the Global Association of Risk Professionals, Inc. Global Association of Risk Professionals, Inc. (GARP™) does not endorse, promote, review or warrant the accuracy of the products or services offered by Texas School Of Project Management for FRM® related information, nor does it endorse any pass rates claimed by the provider. Further, GARP is not responsible for any fees or costs paid by the user. “IIBA®”, the IIBA® logo, “BABOK®” and “Business Analysis Body of Knowledge®” are registered trademarks owned by International Institute of Business Analysis. All contents/material of the Case Studies/White Papers and Research have been extracted from www.pmi.org exclusively for non commercial purpose and all usage of this material is governed as per usage & proprietary rights published by PMI on their website. Principle Information Technology Company, neither its affiliates or associated companies or brands claim to be the owner of this material. This material is only for Information, knowledge and learning use only. Netlabsits provides the best value for your money with our "PASS PMP® EXAM IN 5 DAYS or YOUR MONEY BACK" guarantee*. Money back guarantee is not available for all countries, please see the terms and conditions in registration form for country specific terms. With our course, your PMP® exam success is guaranteed! Don't risk your PMP® certification. Let Netlabsits assume the risk! With our course, you attend our 4-day class and will be ready to take the exam on the 5th day We conduct in-house exams to gauge PMP® Exam preparedness before you take the actual exam If you have satisfied our course requirements* and do not pass, we will gladly RETURN YOUR ENTIRE COURSE FEES (less paid reexam fees) or wholeheartedly invite you to attend the next available class again on us! *PMI approval is required to take PMP® exam. **PMP® exam is administered by PMI® and scheduled through Prometric Exam Centers (www.prometric.com) only. Education providers, including Netlabsits, are NOT allowed to conduct the PMP® exam. ***Although PMP® exam is offered nearly daily at many Prometric exam centers, there is a possibility of waiting period to schedule the exam. Please consult your local prometric center and plan well ahead to take advantage of this guarantee.